We firmly believe that ease of use and enterprise-grade tooling is needed for mainstream adoption. Arkane is a Wallet-as-a-Service. Developers can use our tools to create user-friendly blockchain-based applications without expecting their users to bring their own wallet. We’ve open sourced some components of our code base and have written documentation, in the form of a Readme and a WIKI, on how to support a new chain and adding it to Arkane Network. Any Java developer can start developing a blockchain integration whether it’s Matrix AI, EOS, Zilliqa or any other chain they desire. 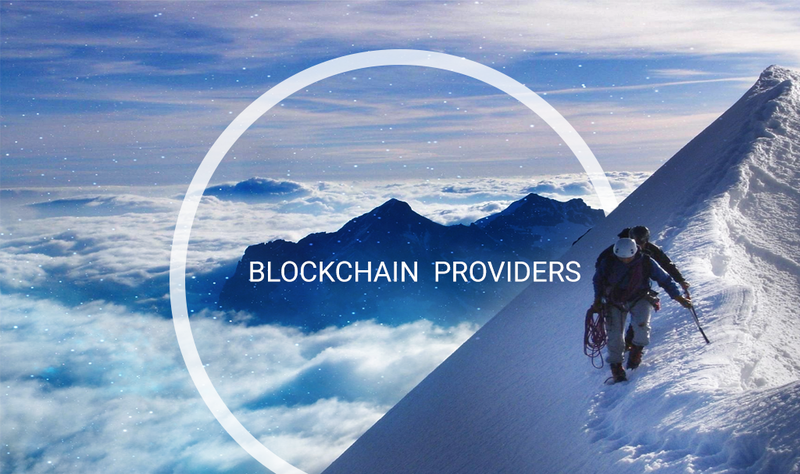 To the developers looking to implement their favorite blockchain: you can find all the required information in the links below. We do recommend to reach out to us on Telegram to make sure parallel work is avoided and to allow us to support you where needed. To the loyal blockchain followers who don’t develop but want to support the cause, go and promote Arkane in the different blockchain communities and try to get developers excited in adding support for their favorite chain 😍. For more information check out https://Arkane.Network, or have a look at the code examples and quick start in our development portal.